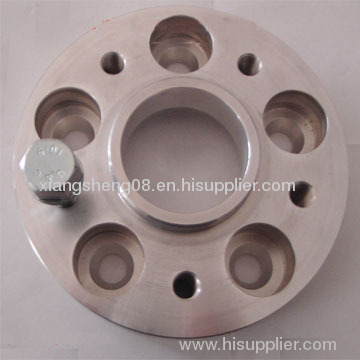 xiangsheng wheel adapters are made from high quality AL 6061, Each adapter comes with 40CrMo made class 10.9 high strength studs, common thread M12x1.5, M12x1.25, M14x1.5, 1/2x20, 9/16-18, M14x2.0, studs length are 45mm, 51mm, 57mm, 70mm, strong studs pressed into the adapters. Adapter popular width is 20mm, 25mm, 32mm, 38mm, 50mm, 76mm, or 0.79", 1", 1.25", 1.5", 2", 3", other thickness like 30mm, 35mm, 45mm, and any thickness are available according to special request. 5-112 for Audi(A4, A6, A8) MercedeaChassis. 5-114.3 for Acura(Legend, MDX RSX), Chrysler Conquest, Ford(Marverick, Mustang, Probe), Honda Accord, Hyundai(Tucson, Santa Fe), Infiniti, Jeep, Lexus(ES series, GS series, IS series, RX series), Lincoln(aviator, Town car), Mazida, Mitsubishi, Nissan. 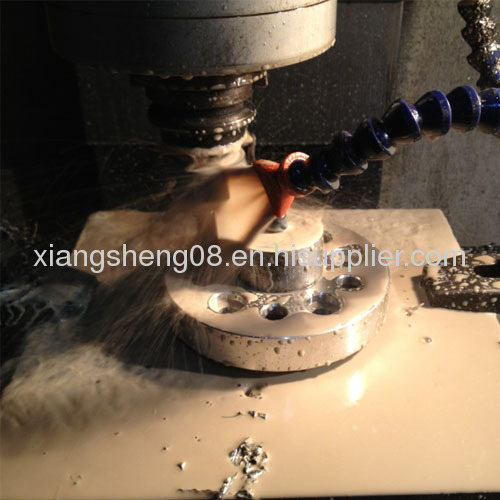 hole drilling and taper making. 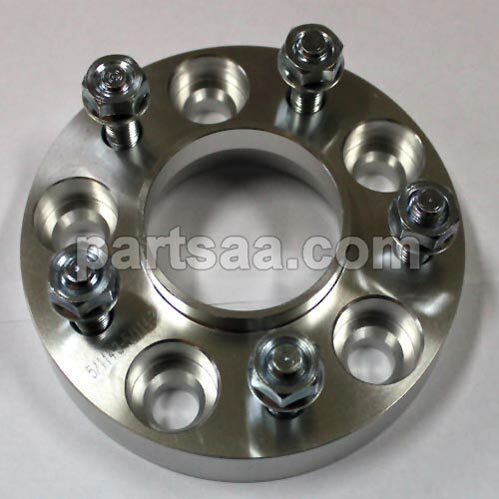 Looking for ideal 5 to 5 Wheel Spacer Manufacturer & supplier ? We have a wide selection at great prices to help you get creative. 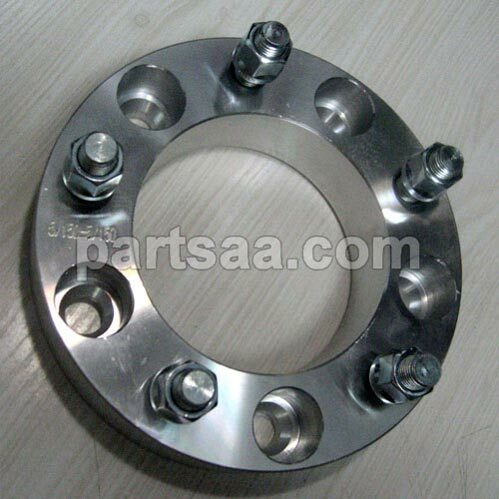 All the 5 Bolt Pattern Wheel adapter are quality guaranteed. 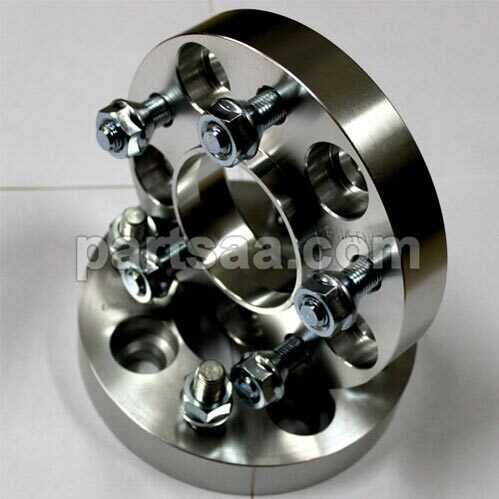 We are China Origin Factory of Aluminum Wheel Adapter. If you have any question, please feel free to contact us.